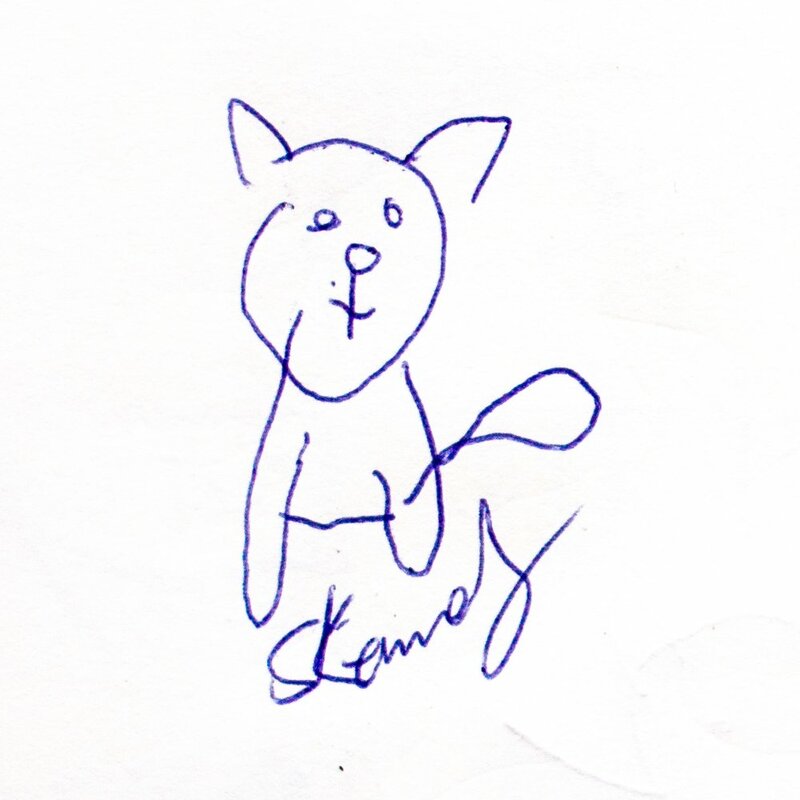 My cat, drawn without looking. Surprisingly good! Published November 13, 2017 at 1000 × 1000.